“…It’s fantastic and really encourages such imaginative and collaborative.. Thank you, Mick Lally Theatre! The Imagination Playground is a breakthrough play space concept designed to encourage child-directed free play. 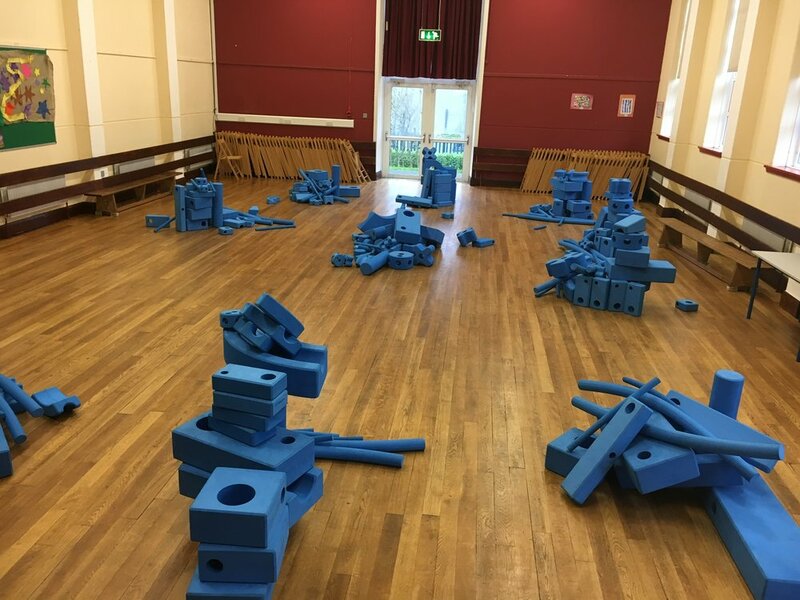 The premium quality big blue foam blocks of various shapes- squares, channel chutes, balls, connectors and more - enable children to have hours of fun. 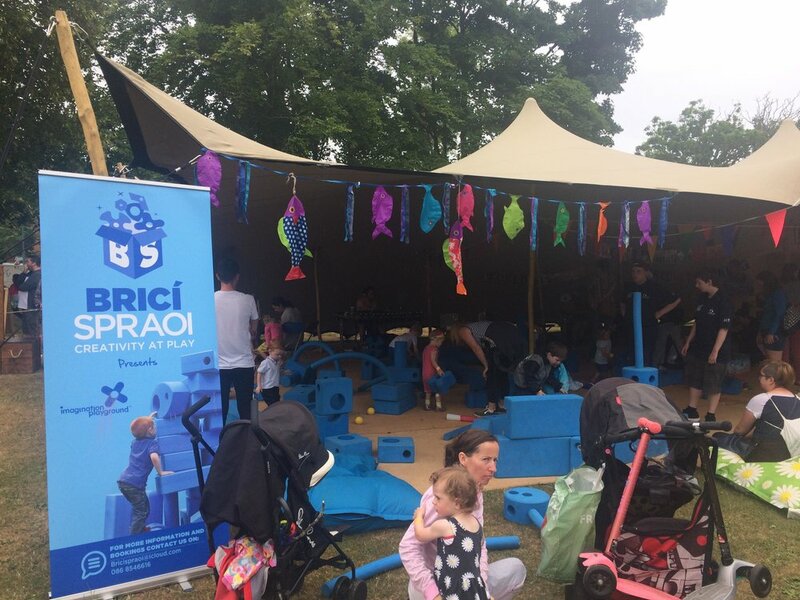 Perfect for Schools, Festivals, venues, museums, creches, family days, summer camps and so much more.